Own Spirit Records is refreshing the summer with the new EP from Macaw called Mazatec. 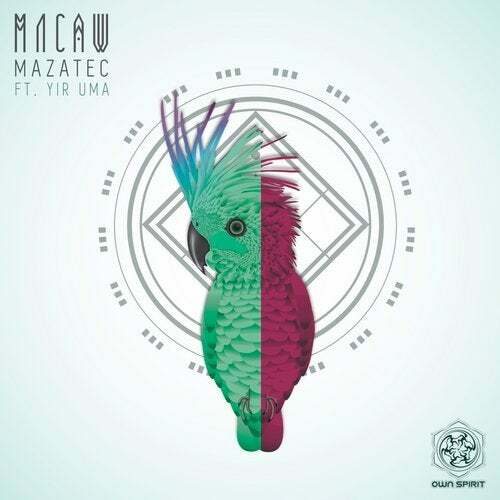 Macaw is composed by Mariano Tur & Emiliano Pesce from México. They are ready to surprise us with a sweet and tribal Downtempo release with an amazing featuring by Yir Uma.